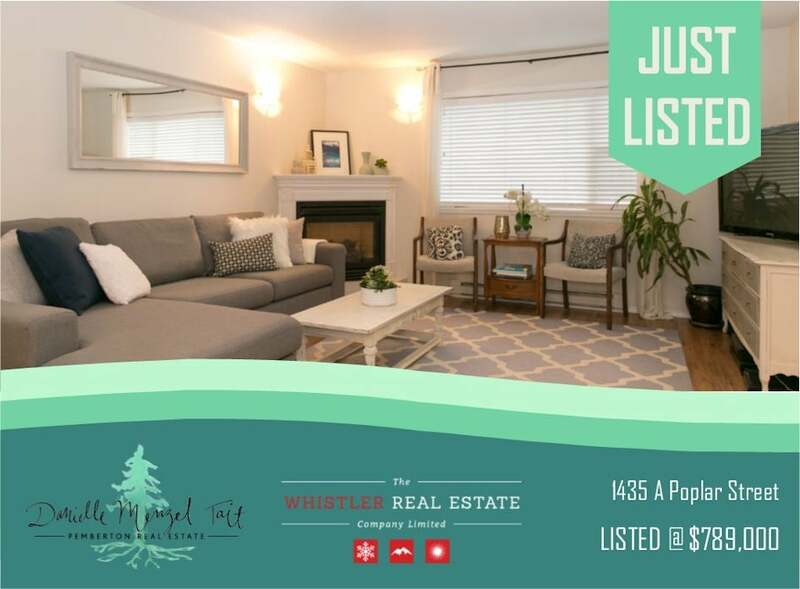 Centrally located on a quiet street in the heart of Pemberton this three bedroom and den duplex offers everything you could want in a family home! The home has been renovated and offers a bright and open layout with a modern dine in kitchen, plenty of windows and ample sized bedrooms. The outdoor space includes a large deck, spacious fenced yard, irrigated lawns and gardens and large paved driveway. The property also boasts a one bedroom and den nanny suite! Call today to view!